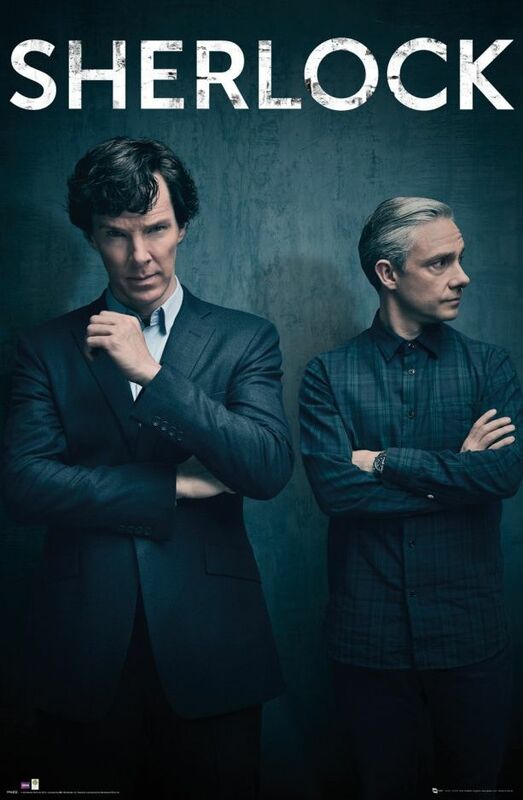 One show I’ve tried is “Sherlock”, starring Doctor Strange and Bilbo Baggins. Are we done here? Because we both have Marvel movies to make. I kind of like this show, but my wife didn’t really get into it. 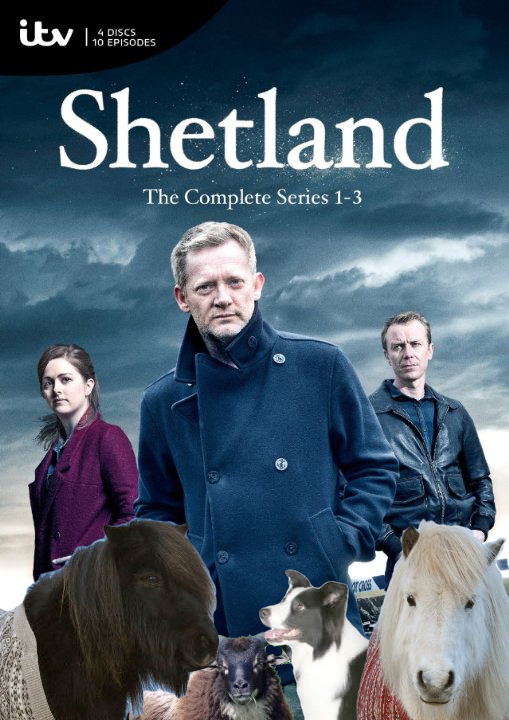 Another show I tried was “Shetland”, which we didn’t get very far into before a new “GoT” disc arrived. No doubt we’ll come back to one or both of these at some point, but for now, we’ve got plenty of “GoT” to get through. Hey look, a wedding! That should be a nice change of pace from all the death and brutality.